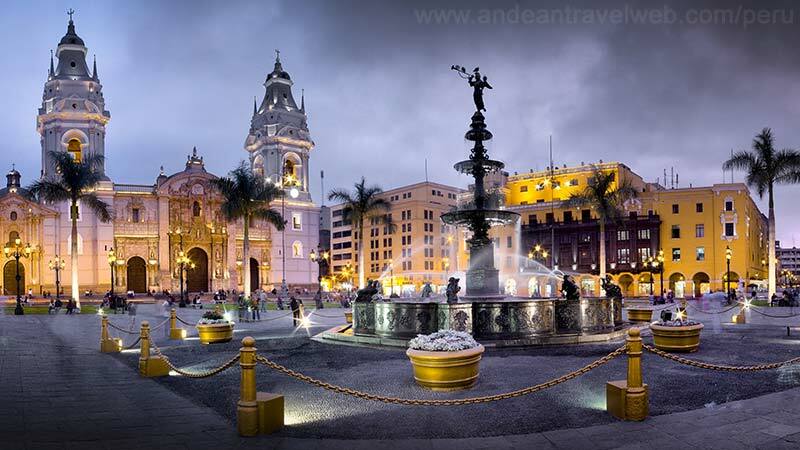 Lima Tourist Information Lima is not the most attractive of cities, and arriving at the airport to the sight of crowds of people outside offering taxi and hotel services can be a shock to most tourists who are expecting pretty little Andean villages and Inca ruins. The climate doesn't help either, with Lima being covered in a blanket of low cloud except for the months of January and February when the sun shines. However Lima does have some redeeming features, notably its many interesting museums and excellent restaurants and cafes. 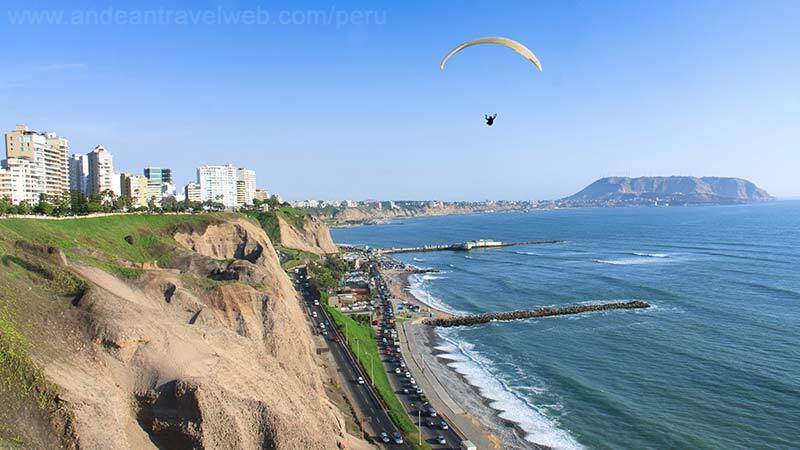 Lima also has a good selection of accommodation at prices to suit most budgets. Lima is Peru's largest city and its capital. Founded in 1535 by Francisco Pizarro, Lima was used as the headquarters of the Spanish conquistadors, ideally located because of the surrounding fertile planes irrigated by the Rimac and its close proximity to the natural port at Callao. Lima soon became the commercial and administrative centre of the Spanish empire in South America, bringing a period of prosperity to the city until an earthquake in 1746 destroyed all but 20 houses. Following this devastation the opportunity was taken to elaborately rebuild the city. Today's wide streets, huge plazas and old houses with ornately carved balconies are a legacy of this period. Lima continued to prosper over the 19th century, but the good times didn't last. During the latter half of the 20th century Lima has suffered its share of problems. Political and economic instability brought rise to increased poverty throughout Peru. Migrants from the countryside flocked to Lima looking for work, making their homes in sprawling self-built shanty towns that surround the historic centre, and occupying the vacant desert sands. These shanty towns now contain nearly half of Lima's estimated 10 million inhabitants. Decades of hard work have turned some of these areas into pleasant districts, while others still remain incredibly poor without electricity or proper water or sanitary arrangements. The early 1990's saw a low point in Lima's history, as thousands of campesinos migrated to Lima fleeing the terrorist activities of the countryside and jungle, only to be caught up in a bombing campaign in the city. At this point it would have been hard to say anything positive about Lima. But Lima's fortunes are on the rise and the historic centre is being carefully restored, museums built, parks and gardens planted, the streets cleaned, police vigilance increased and terrorist activity eradicated. 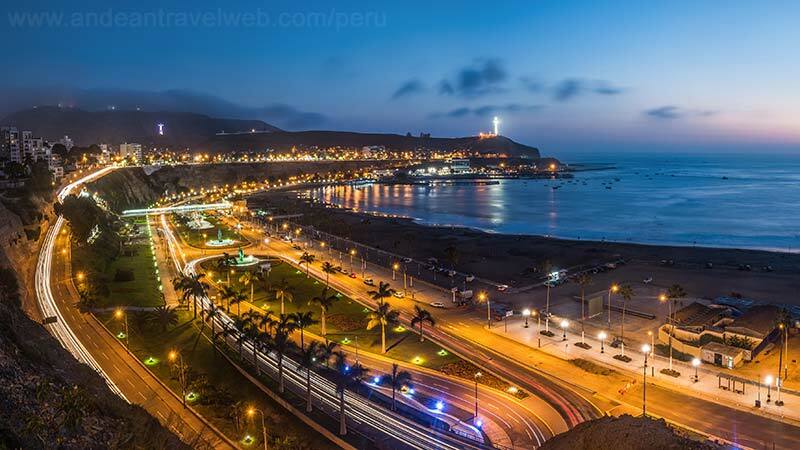 The city now has a cosmopolitan atmosphere and districts such as Miraflores and Barranco have become cultural centres filled with excellent bars and restaurants, and fashionable shops, making it not just a gateway into Peru but a destination in itself, if only for a couple of days.